As soon as the weather started to get cooler, we’ve been craving beef pot pie. 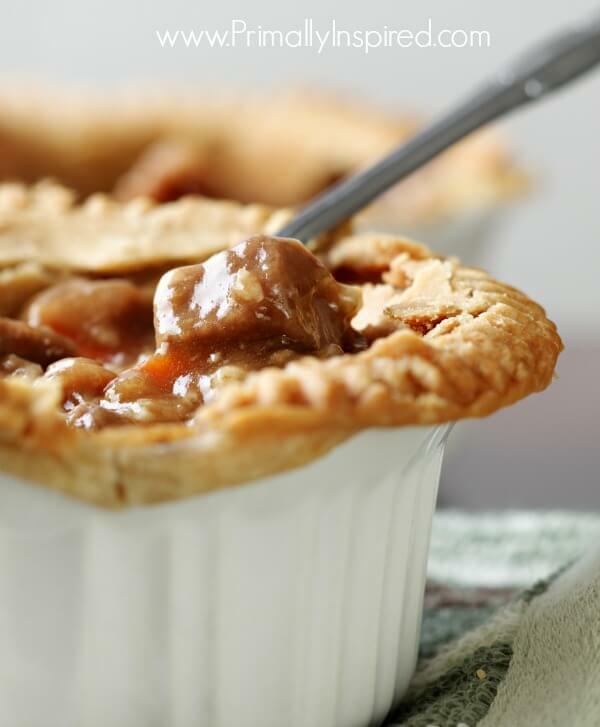 There’s just something so warming and comforting about a bubbling and golden pot pie on a cold night, right? 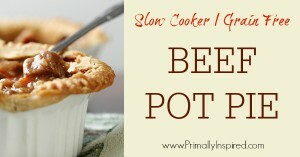 This beef pot pie is hearty and flavorful and I hope you get a chance to try it soon! And please don’t be intimidated by the long ingredient list – this is really simple to make. 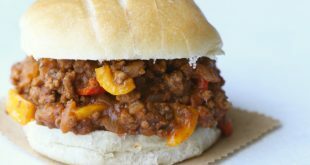 Most of it is just thrown in the crockpot and the crust takes less than 10 minutes to make 🙂 Enjoy! Place the stew meat in the crock pot and place the veggies on and around the meat. Sprinkle salt and pepper on top. Add the broth and balsamic over the veggies. 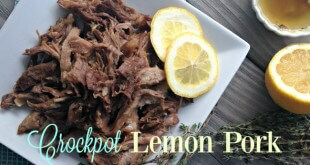 Cover the crock pot and cook on low 6-8 hours or high 4-5 hours. At the last 30 minutes of cooking time, ladle out ¼ cup of liquid from the crock pot. Stir 2 tablespoons of arrowroot or tapioca starch into the liquid until dissolved and smooth. 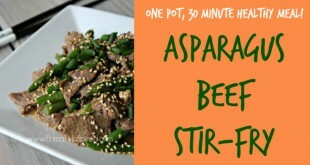 Add that back into the crockpot, stir, turn to high and cover for 30 minutes. Add your tapioca starch, sea salt, garlic powder and onion powder to a large bowl. Set aside. Bring the oil (or butter) and water to a boil over medium heat. Once boiling, remove it from the heat and add it to the tapioca bowl. Stir well. Set aside 2-3 minutes to cool. Once cool to the touch, mix in your egg and coconut flour and knead until you can form a ball of dough. Roll the dough out to a 12 inch circle or 2 6 inch circles (depending on what you use to cook your pot pie in). 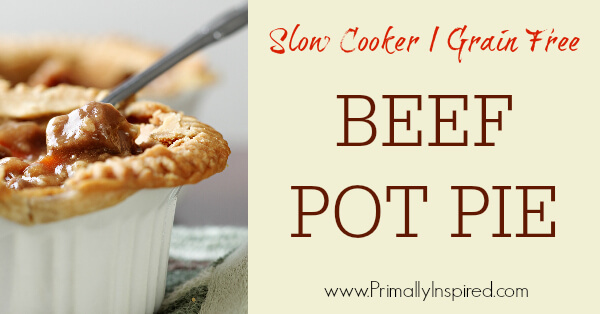 Once 30 minutes has passed, ladle the beef filling from the crockpot into 1 2 quart baking dish or 2 6 inch ramekins. Press your crust over the filling. If you have extra crust that go over the sides, you can press it to the sides of the dish. Using a knife, cut at least 1 or 2 small vent slits in the middle. Bake for 35-45 minutes or until the crust is golden brown. If you are using ramekins, lower your baking time to 25 minutes or until golden brown. Keep an eye on the crust - if you see it browning too much, gently place a piece of aluminum foil over the top. Enjoy! 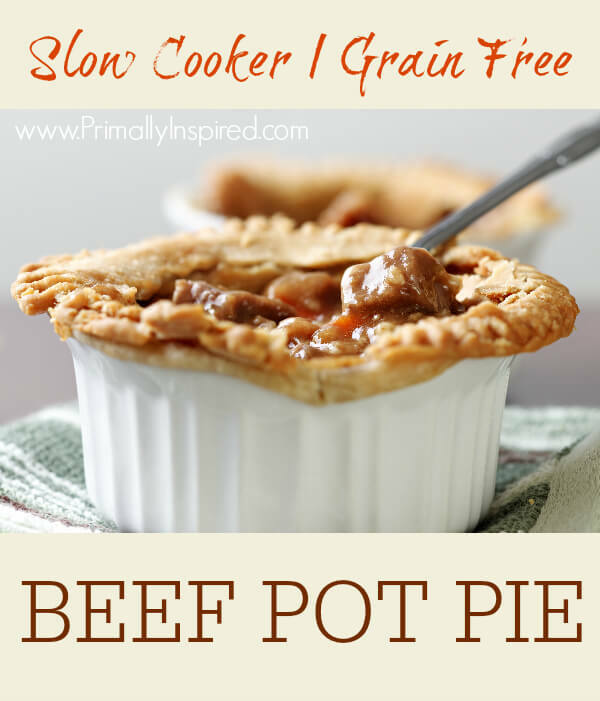 Oh man, I have a feeling this will be perfect for these cold nights that are coming down here in Texas 😉 I have yet to tackle pot pies (even having been gf for the past 12 years), so I’m stoked to try this one! You’re recipes never fail me and I can already feel the goodness in my belly. I could not be more excited for this recipe! EEEK! Wow that looks really amazing! Great job! This is the first Paleo pie recipe I’ve seen, I thought pie was gone forever. Really can’t wait to give this a go, not sure if I’ll be able to pull it off haha! 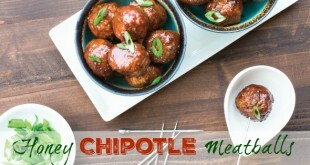 Making this tonight. We’ll see how it goes! I made this, but didn’t use the slow cooker. Instead I dredged the beef in arrowroot seasoned with salt, pepper, and garlic powder, browned it and then deglazed the pan with beef broth (gluten free), then added back the browned beef and precooked carrots cut into 3/4 inch slices, diced parsnips and cooked it until the meat was tender. I then made the crust and followed the recipe from then on. The crust was wonderful. It tasted and had the consistency of real pie dough. A definite winner. Kelly, I love your recipes ❤️Everything I have made of yours has been a hit! I made this one last night for the first time since the weather was cold and rainy, and it was glorious!!! My partner said it reminded him of Burgundy and he couldn’t wait for his mum to come visit from Europe so we could make it for her. I can’t imagine much higher praise than that! Win!